In 2009, I earned certification as a brand strategist to focus on the discipline of brand development and management. 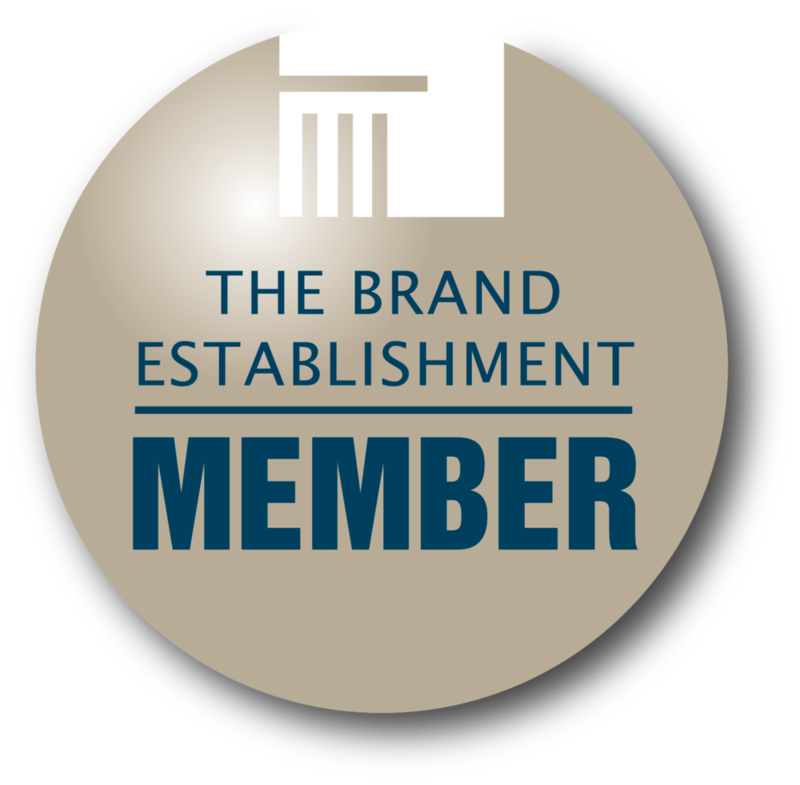 My affiliation with the Brand Establishment gives me access to the expertise, best practices, and resources of 25 member agencies nationwide that work with hundreds of brand clients. My career started in corporate public relations and marketing for a public high tech company followed by 15 years running a mid-sized marketing agency in Portland. Along the way, I recognized the opportunity companies have when they make a compelling promise and effectively deliver on it. I sought out training and certification in brand development so I can work with executive teams to define and operationalize the brand, not just produce great marketing campaigns. Today, I study how great brands are created and develop best practices that small to mid-sized companies can use to grow their business. I am the only certified brand strategist in the Northwest region. The Brand Establishment is the only member organization in the country that focuses solely on the discipline of brand development. 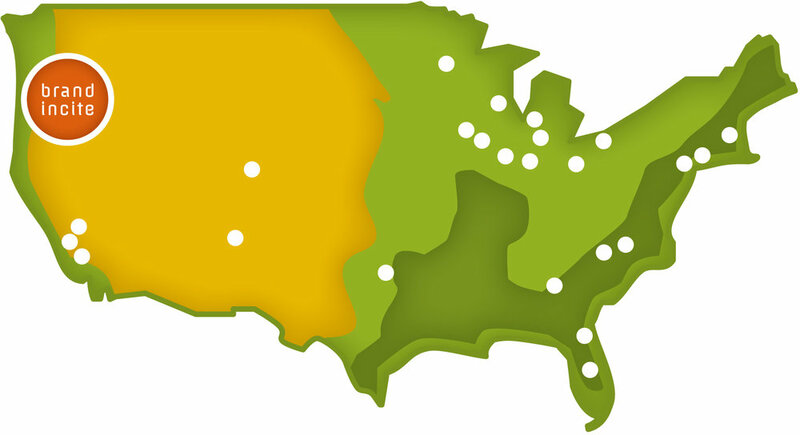 Member agencies and consultants are hand selected, trained, and certified in brand development and management, and each has exclusive rights to a territory. I’m the only person in the Northwest region that is certified.